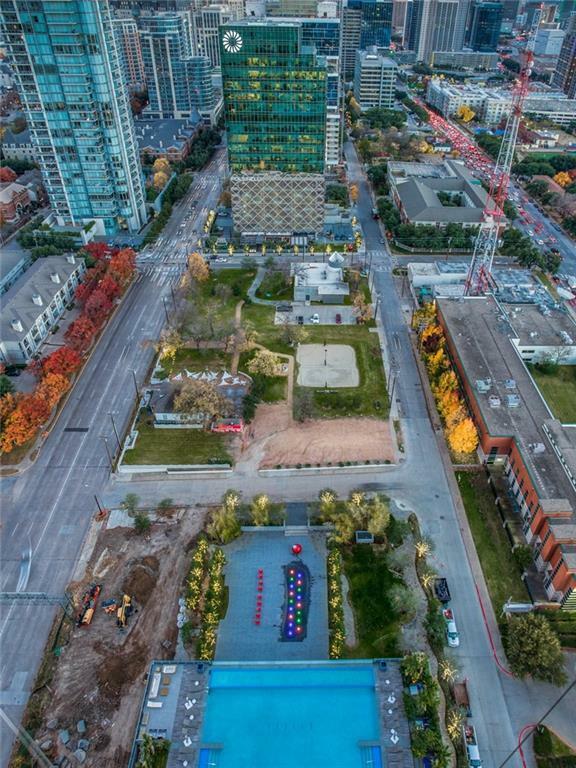 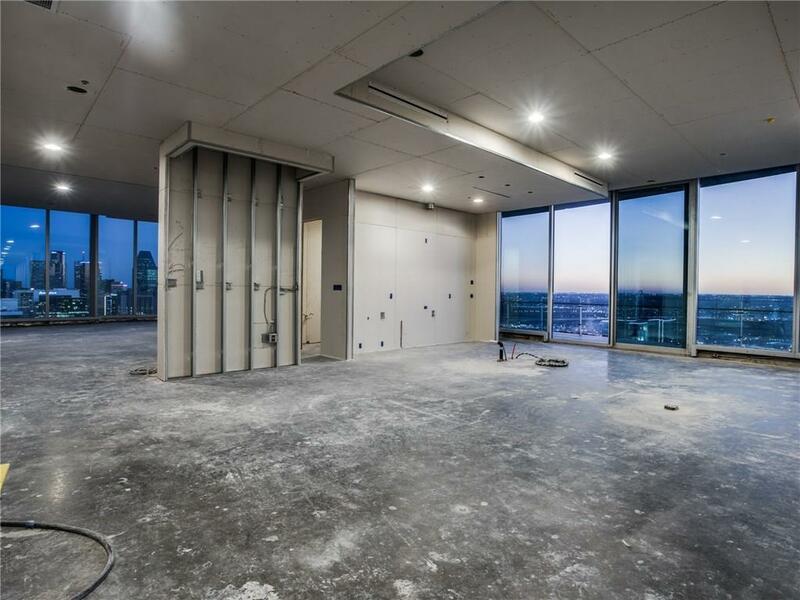 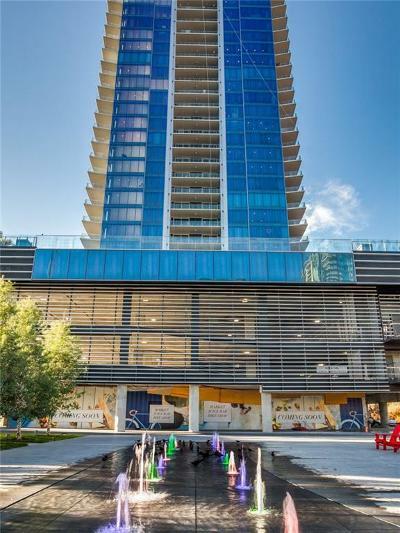 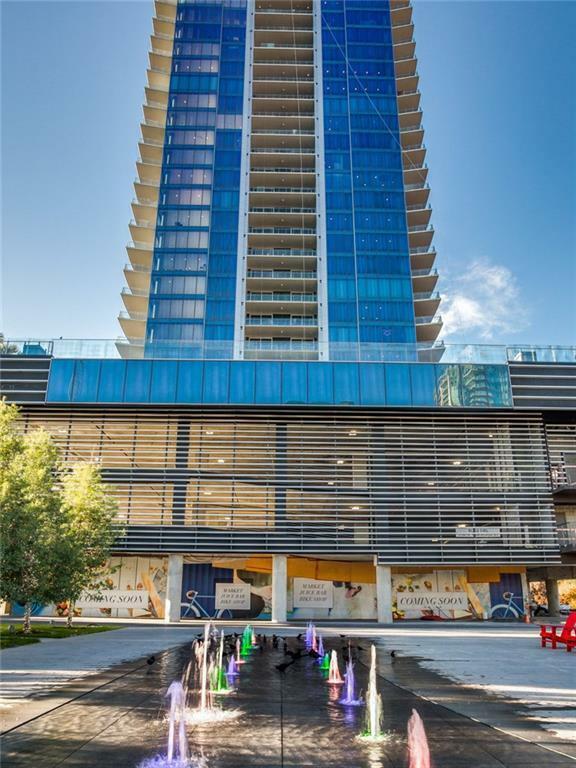 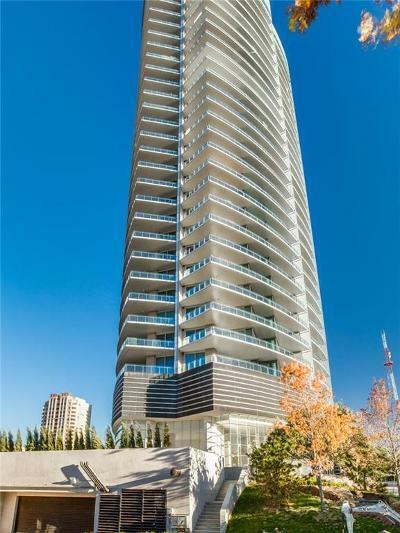 Located inside the premier condominium building Bleu Ciel, within the prestigious Harwood District, this sky penthouse half floor shell space brings the opportunity to create a completely custom showpiece in the sky. 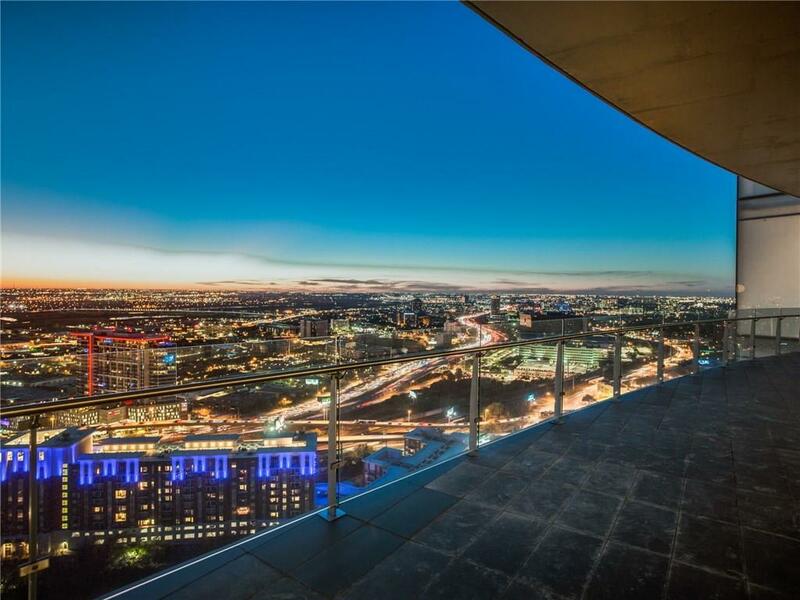 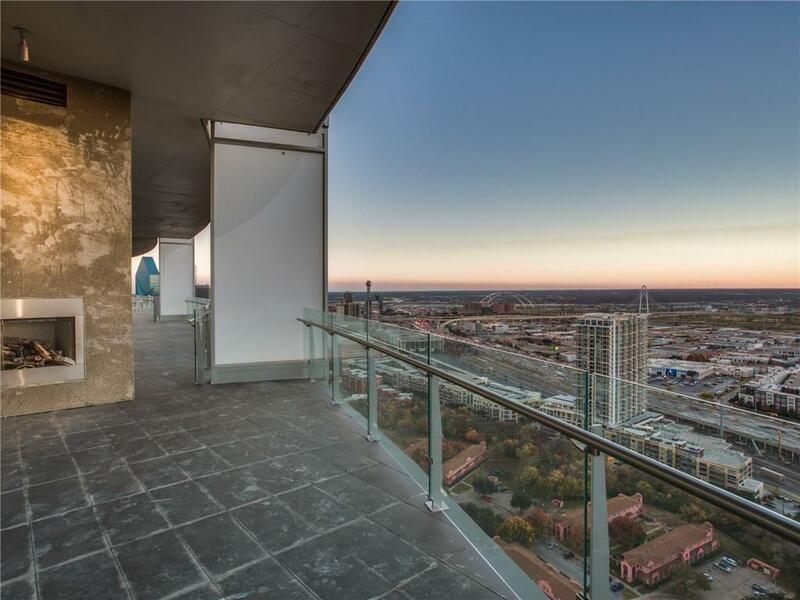 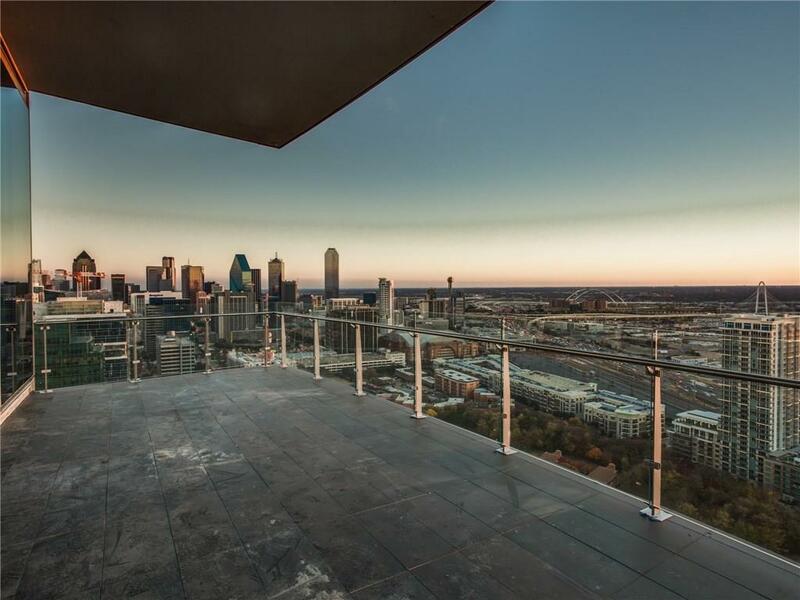 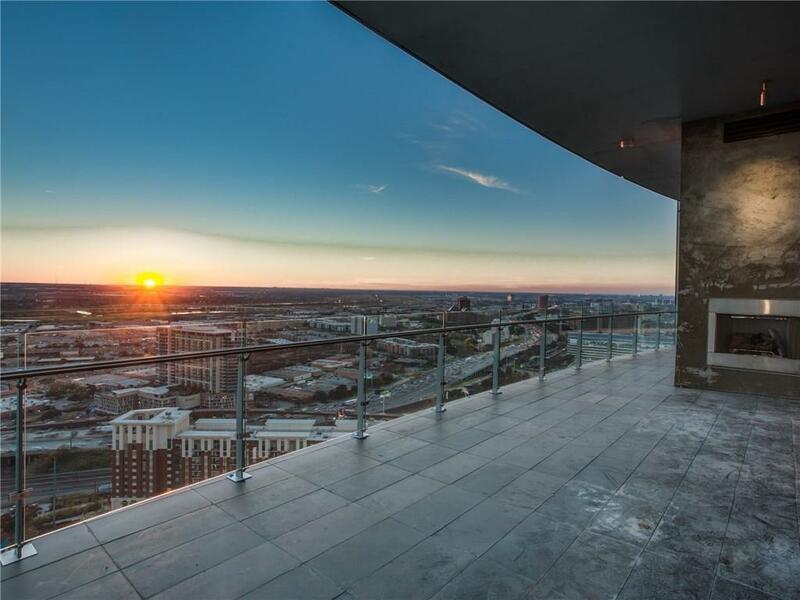 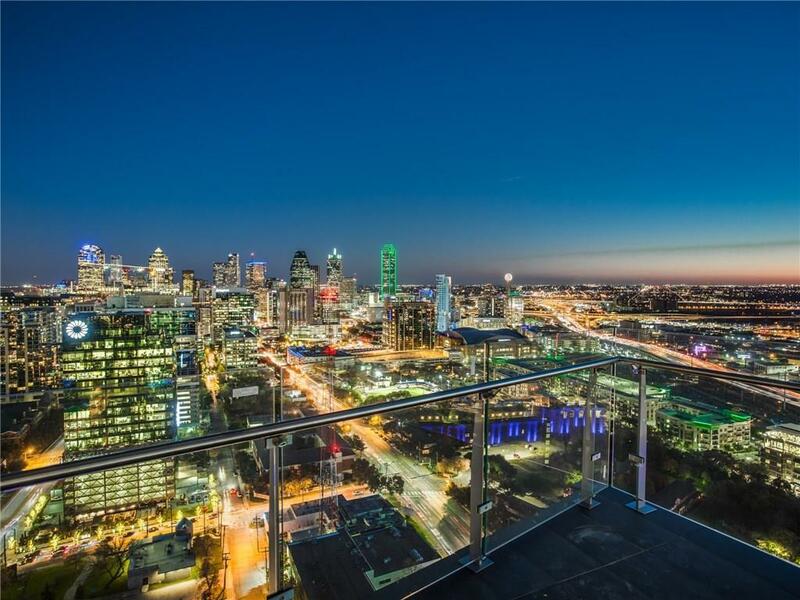 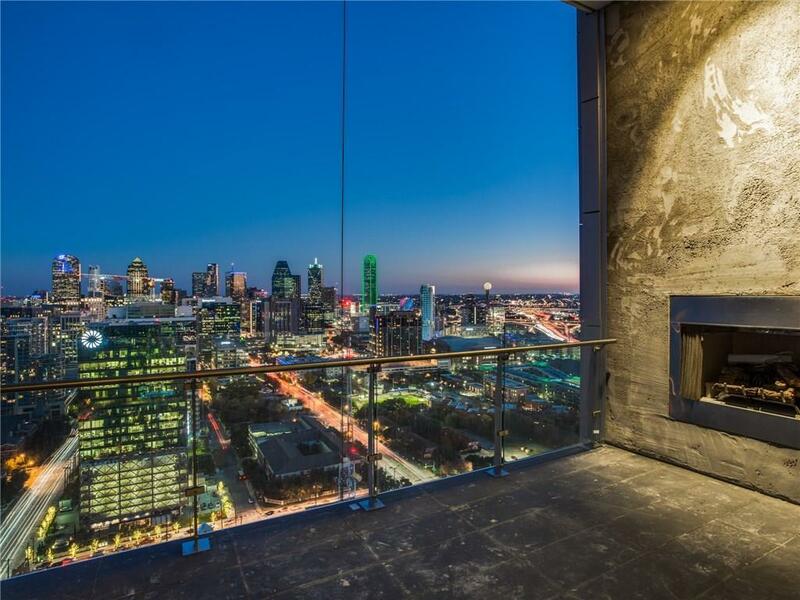 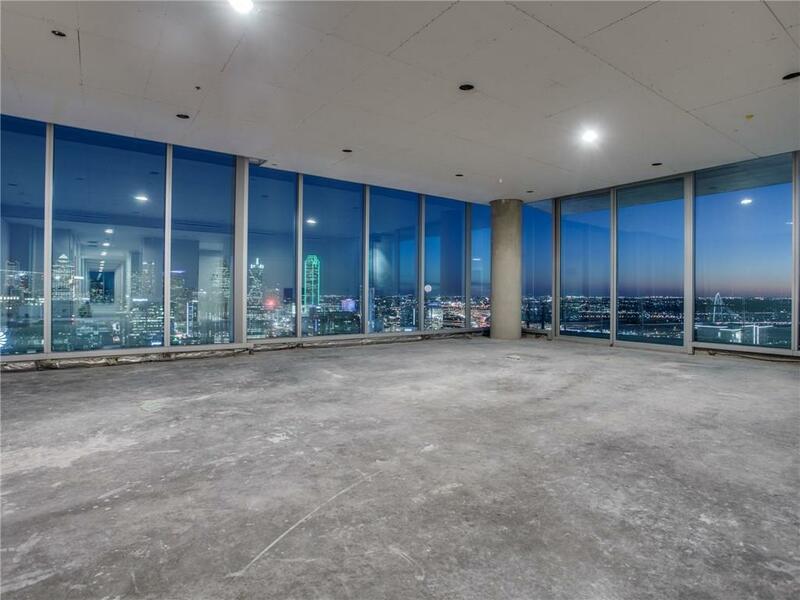 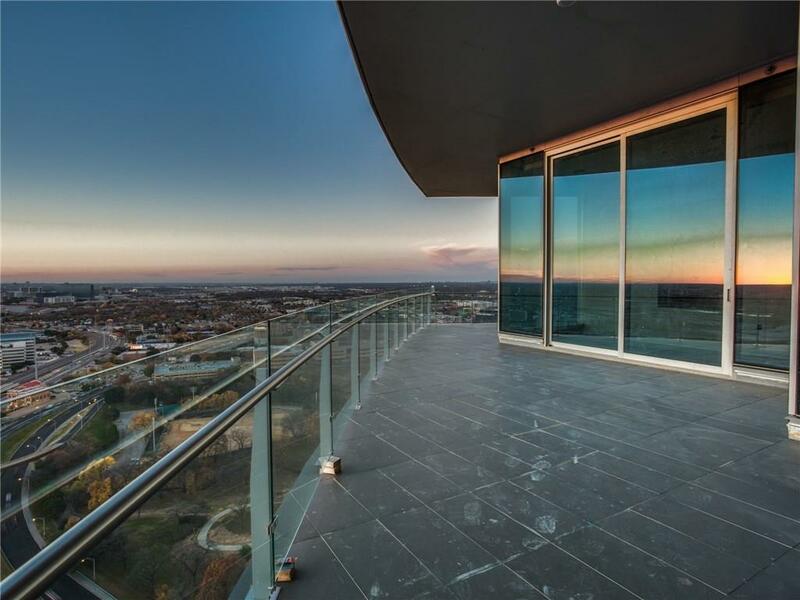 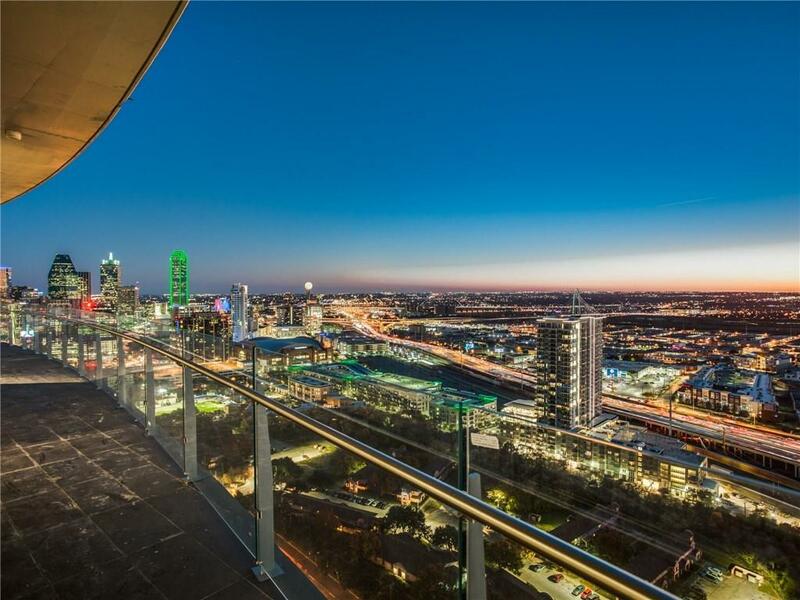 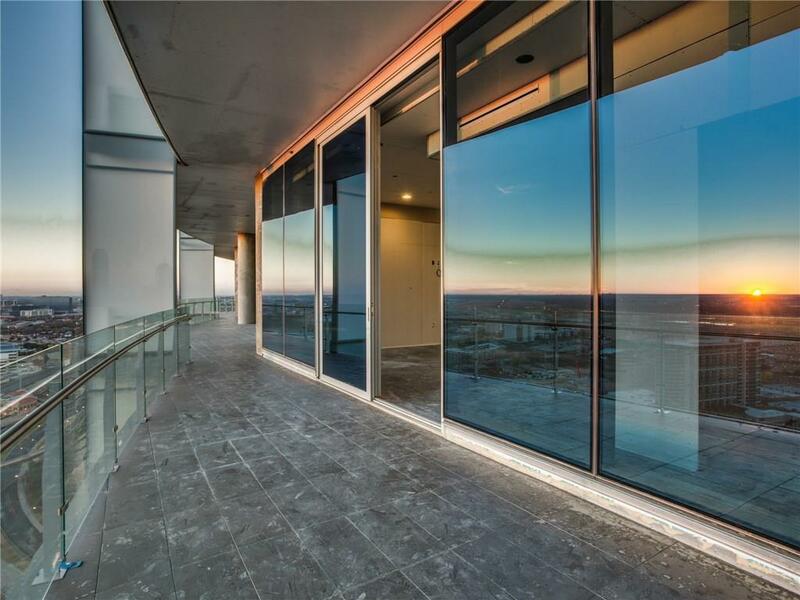 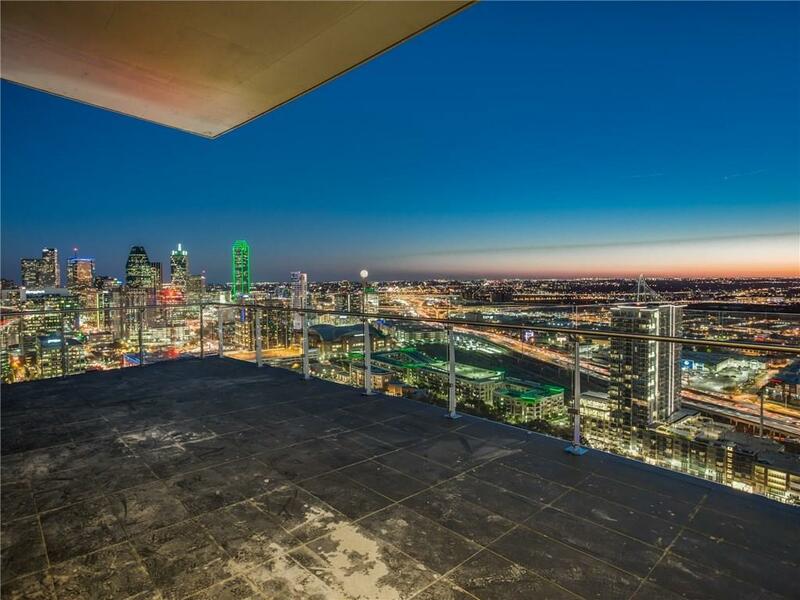 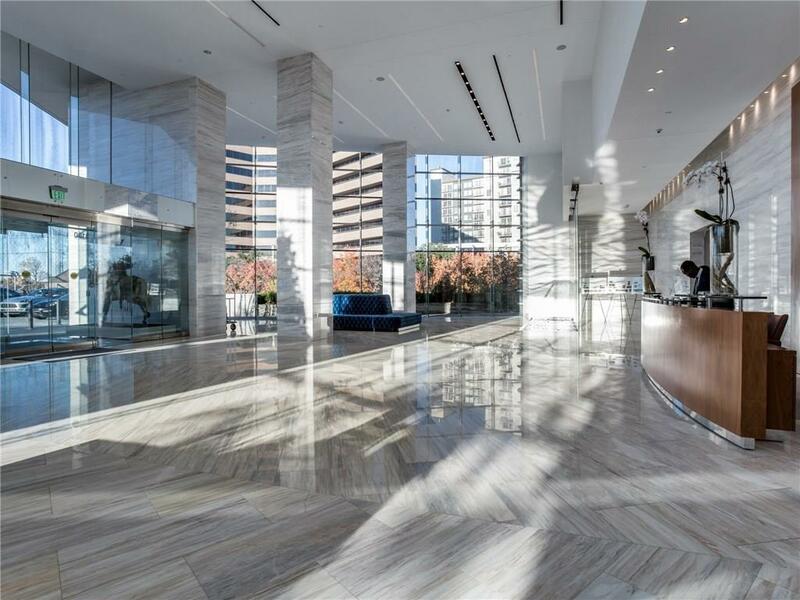 The wrap around glass front balcony is just under 2, 000 sqft with three gas fireplaces and is the perfect place to enjoy your views of the Dallas skyline or the amazing sunset. 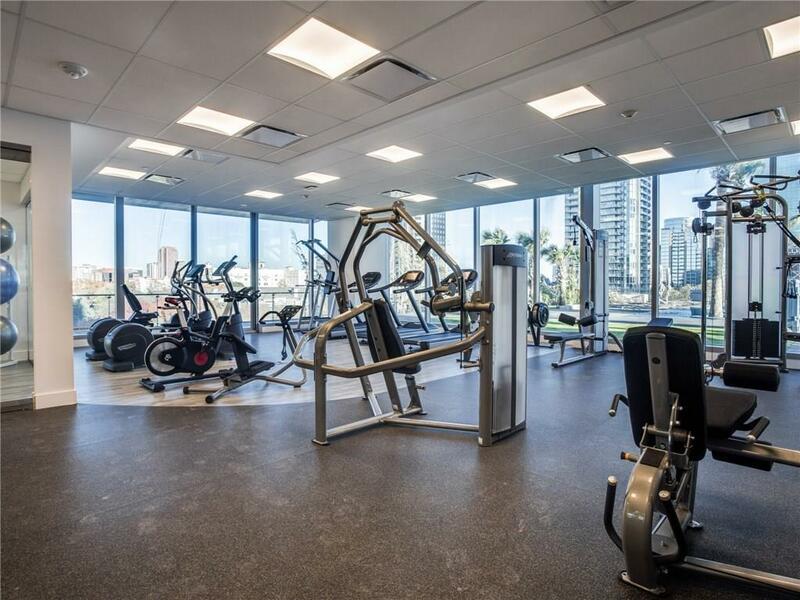 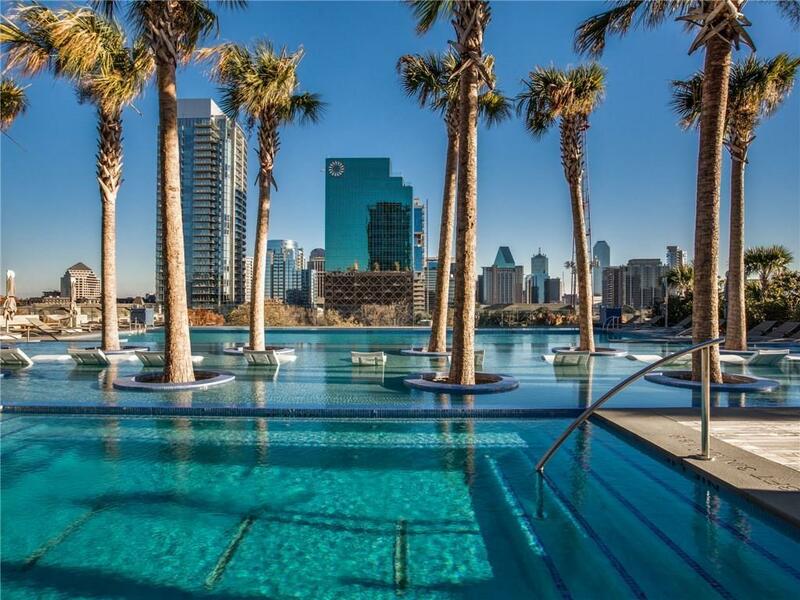 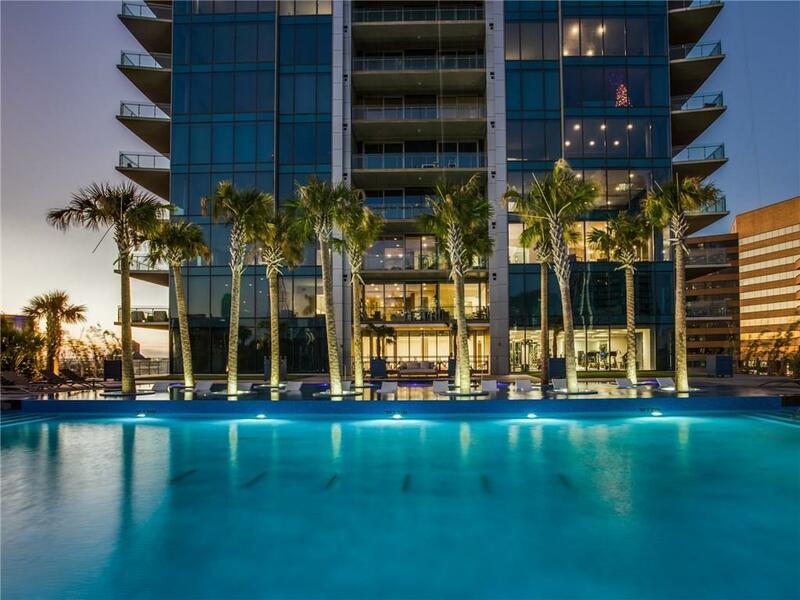 Among the building amenities are a 24-hour concierge, a pool that will make you feel like youâre on vacation year-round, a gourmet grocery market, a juice bar, and so much more! 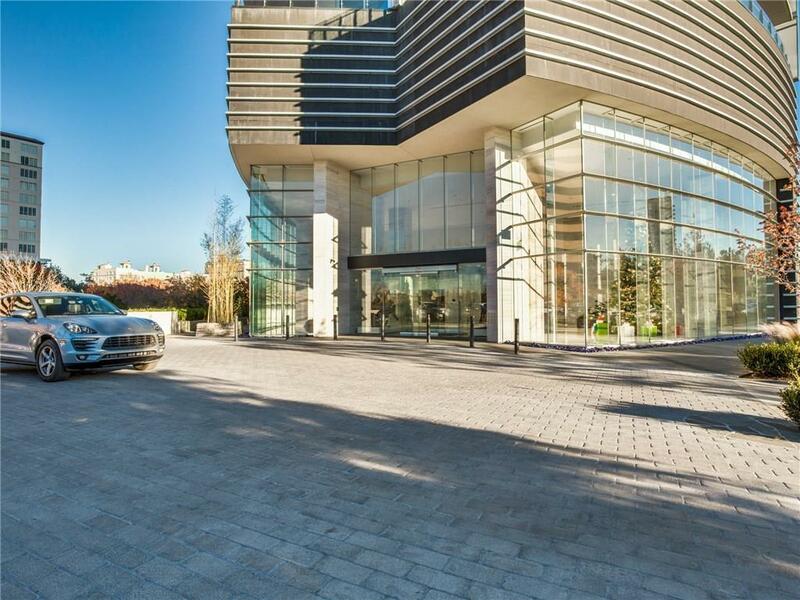 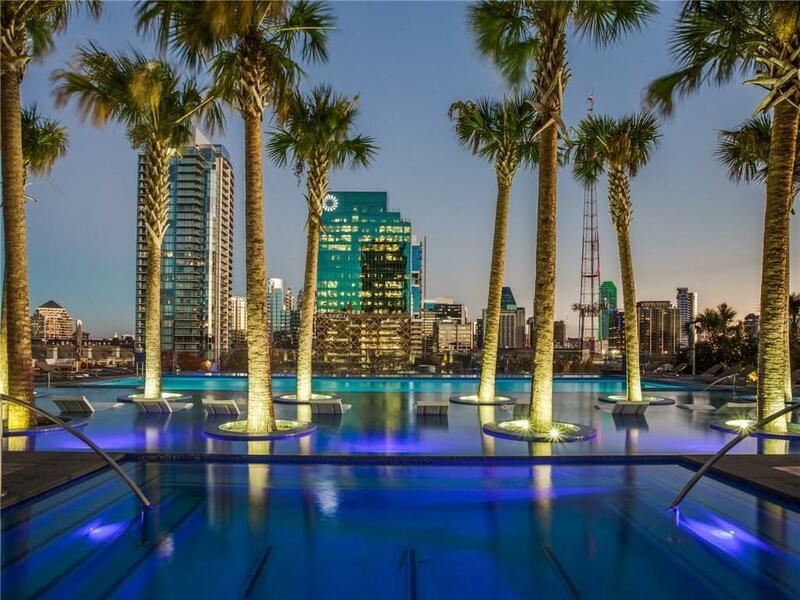 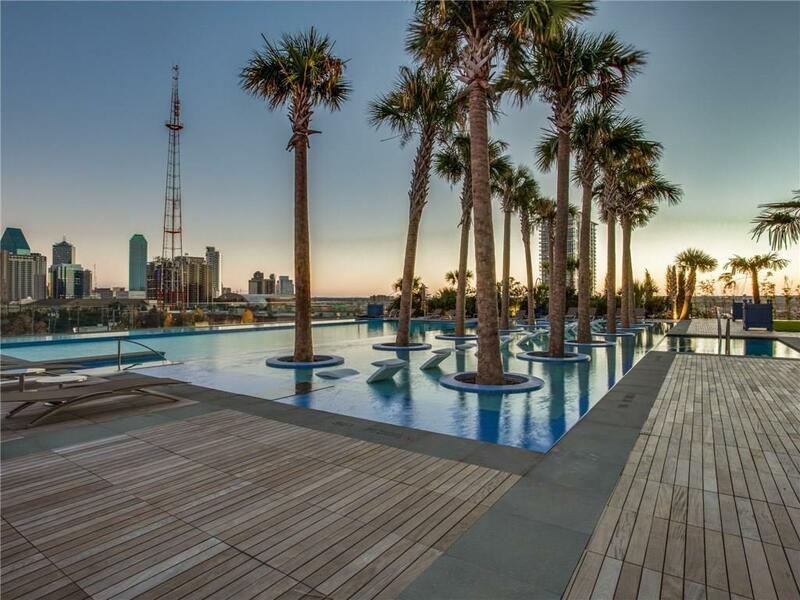 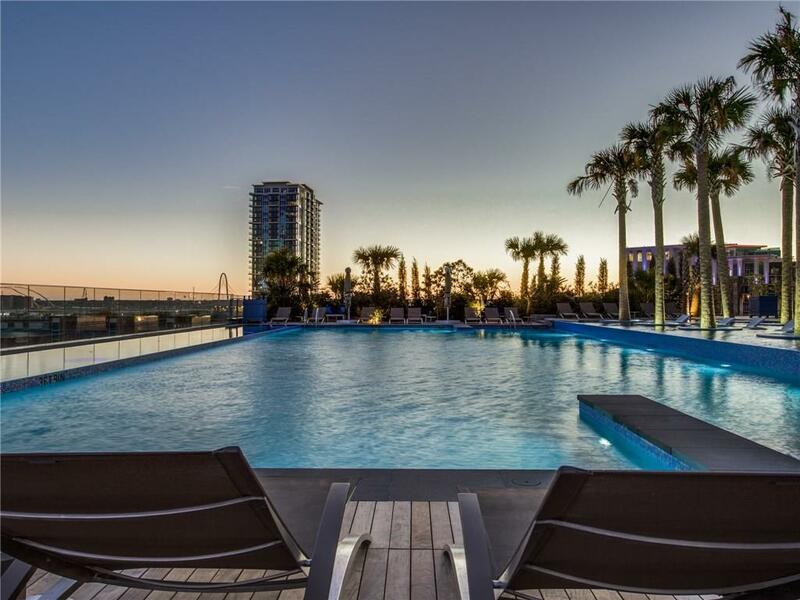 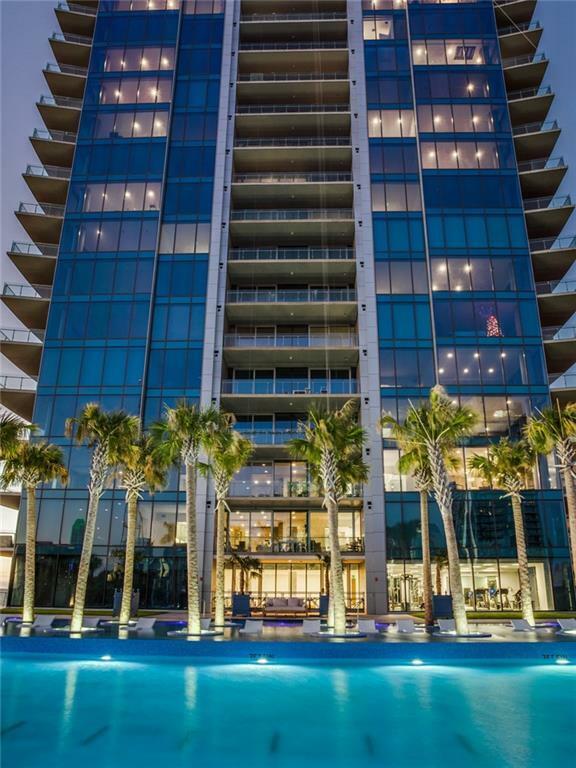 Come see why this penthouse is the ultimate in luxury hi rise living.